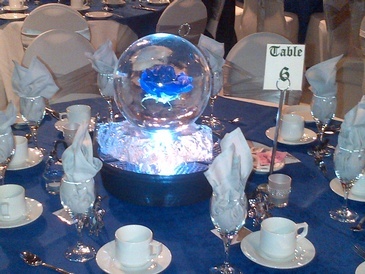 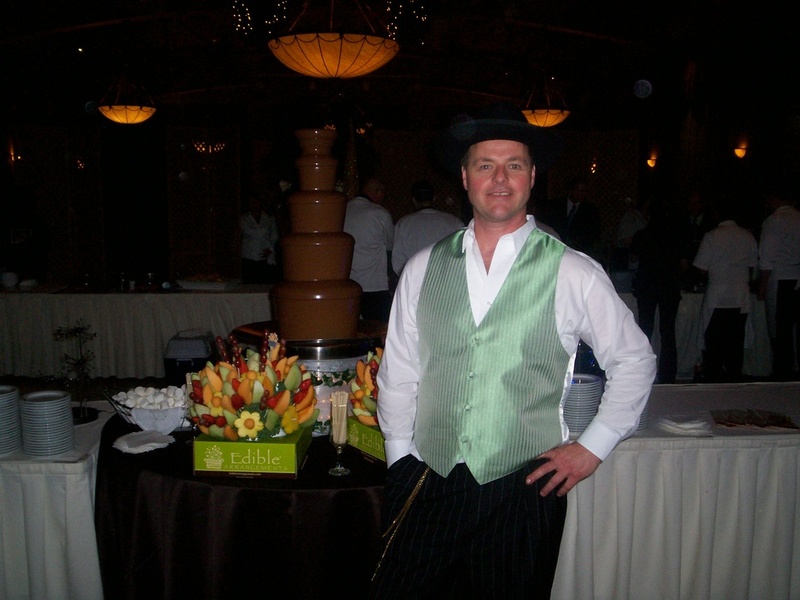 Contact Rich The Ice Guy at Festive Ice sculptures in London, ON, to create a beautiful food display at your special occasion by adding an Ice Sculpture. 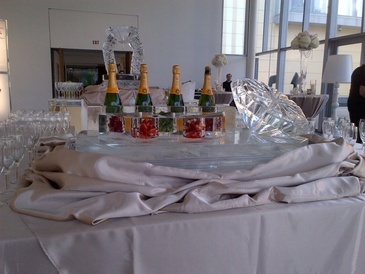 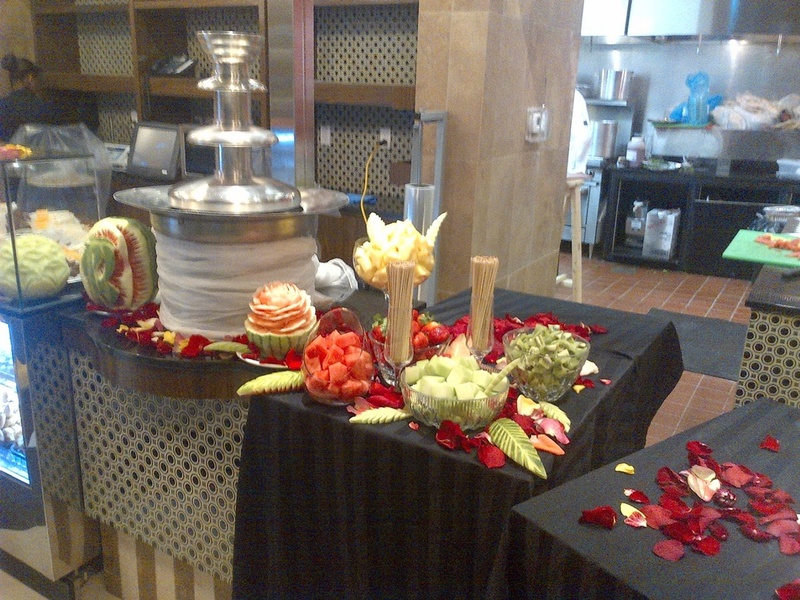 The most popular use of ice is for creating vessels for displaying food in style and keeping it cool at the same time. 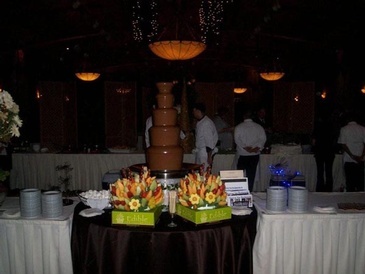 Ranging from simple wine glasses and bars made from ice to elaborate ice sculptures specifically crafted to serve food, our services help you serve the food in style. 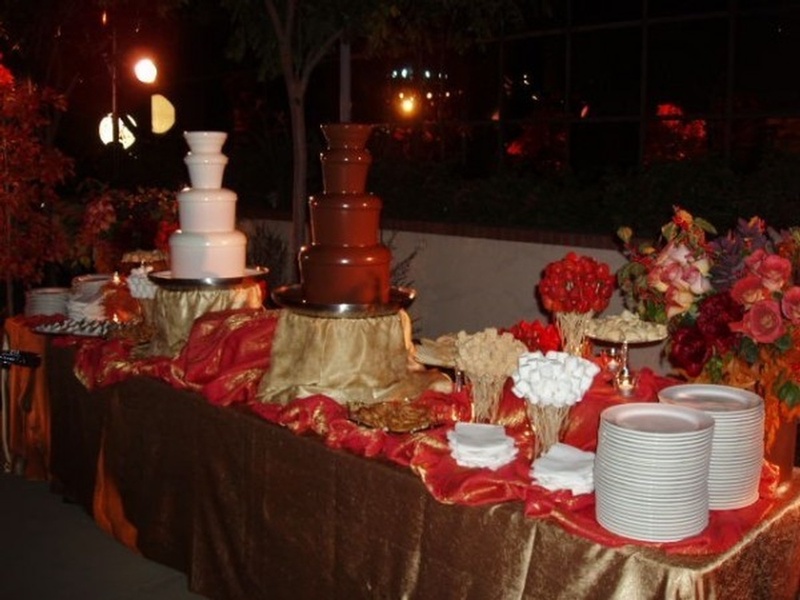 Want to step up the cool factor at your party or wedding? We can add that elegant, classy look to your buffet table, sweet table, or antipasto table and serve up your favorite liquid punches, foods and fruit with a crystal clear Festive Ice serving vessel. 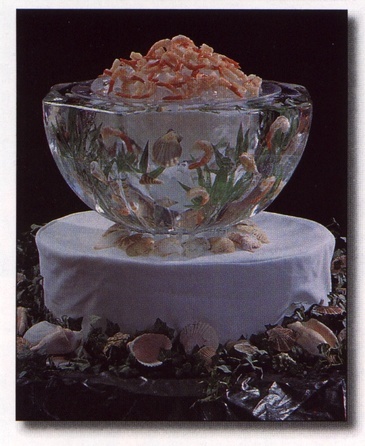 Maybe, we can set up a sushi bar and caviar stations, or add a clam shell, ice bowl or a shrimp luge to serve up your favorite sea foods. 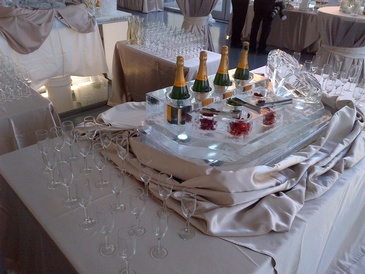 Get in touch with our ice sculptor in London, Ontario at at Festive Ice sculptures and let’s find tastier and more beautiful ways of displaying your food!